This total skills camp will be conducted by Hardball Academy professional coaches. 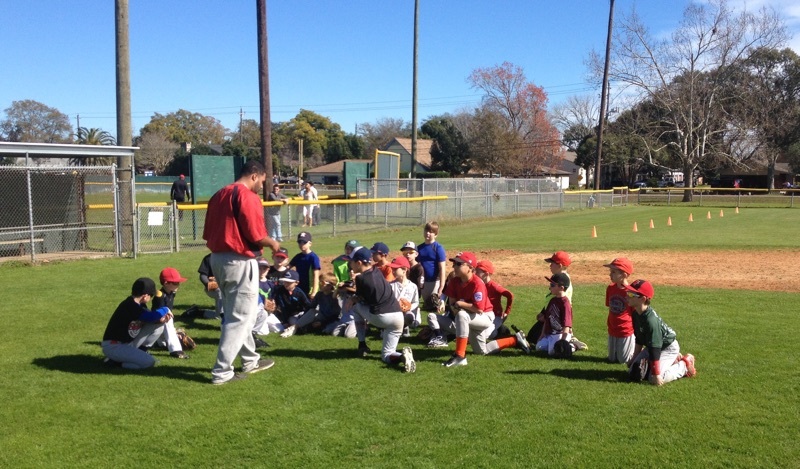 The camp will include instruction on hitting, fielding, throwing, base running, sliding, and more. Likewise, we have over 2 dozen games that teach hitting, fielding, throwing, and base running skills. The camp is also designed to help teach players how they can train on their own. Improving their skills, having fun, and adding competition to their training. We know if players can add these aspects to their training, they will train more often, have a better outlook about training, and will find a “love for the game”.